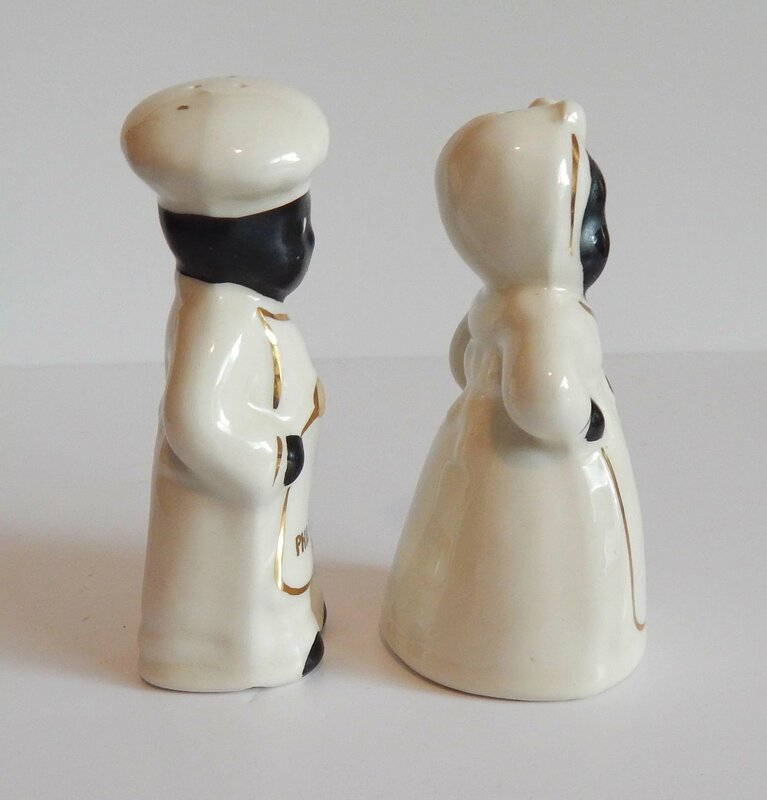 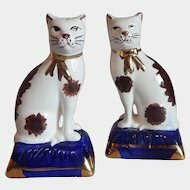 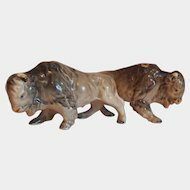 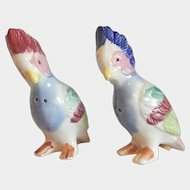 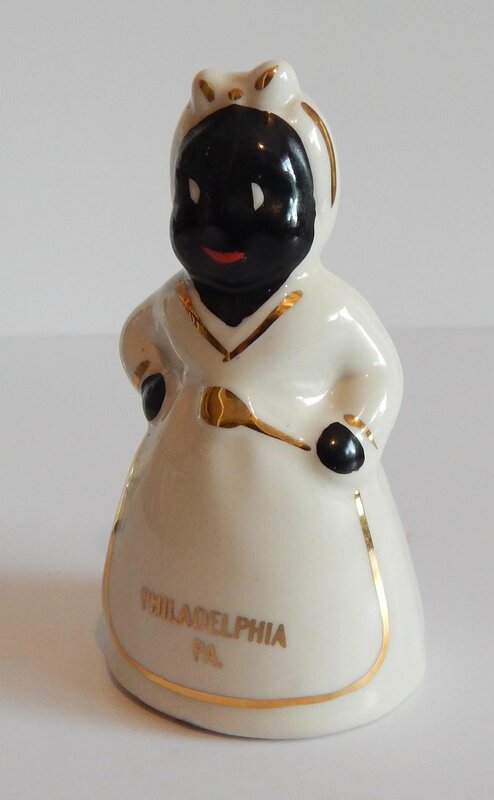 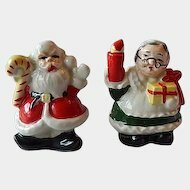 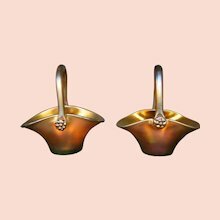 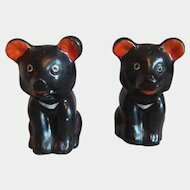 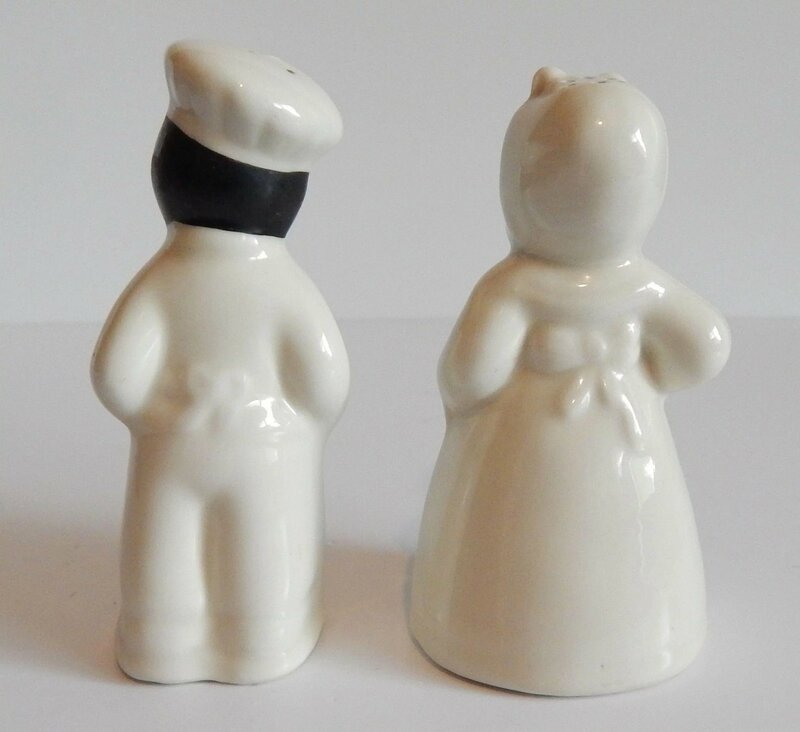 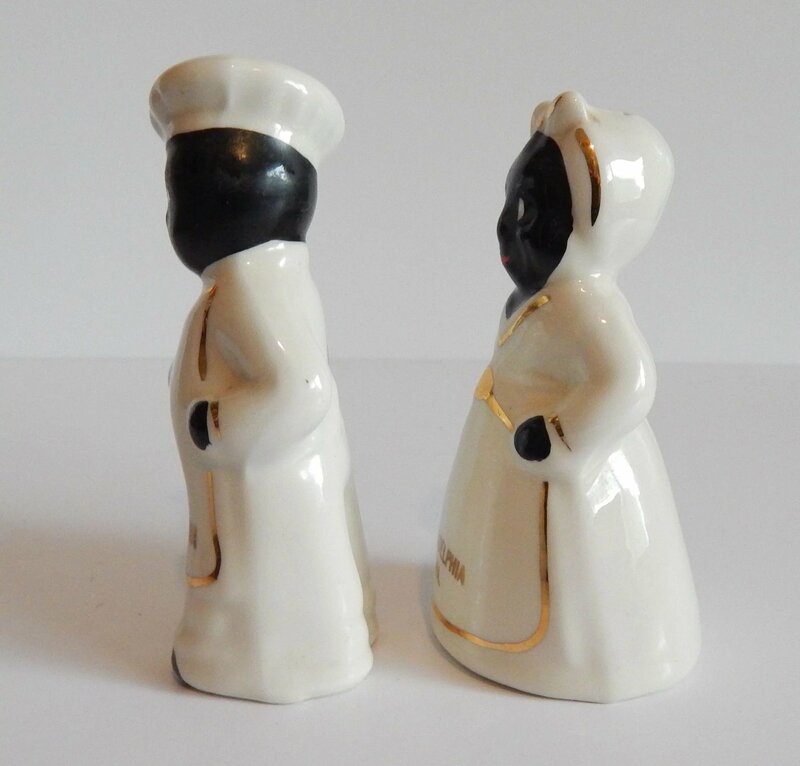 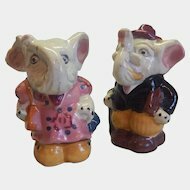 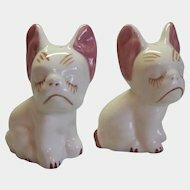 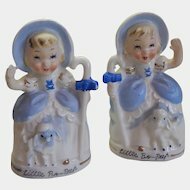 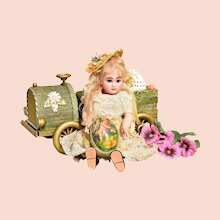 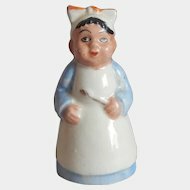 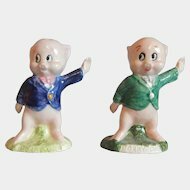 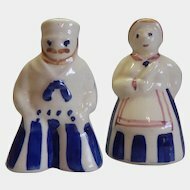 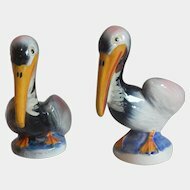 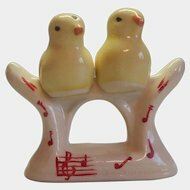 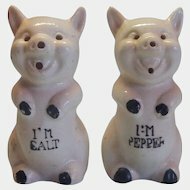 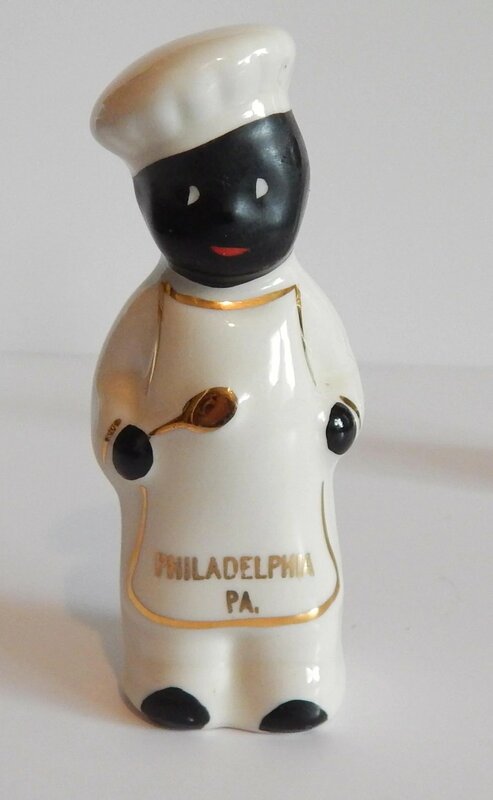 For your consideration is a lovely set of Black Americana salt and pepper shakers. 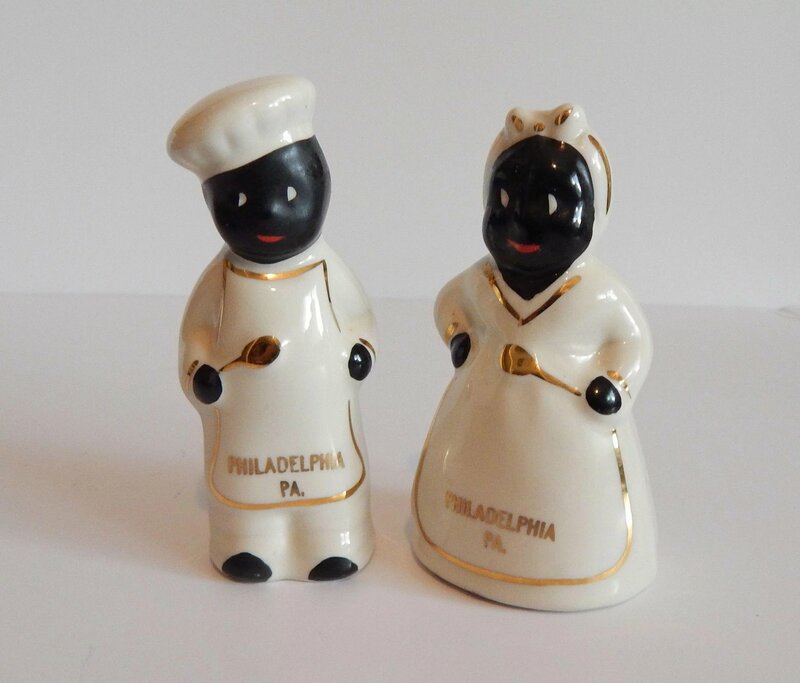 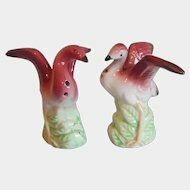 They are souvenir shakers from Philadelphia Pa.. 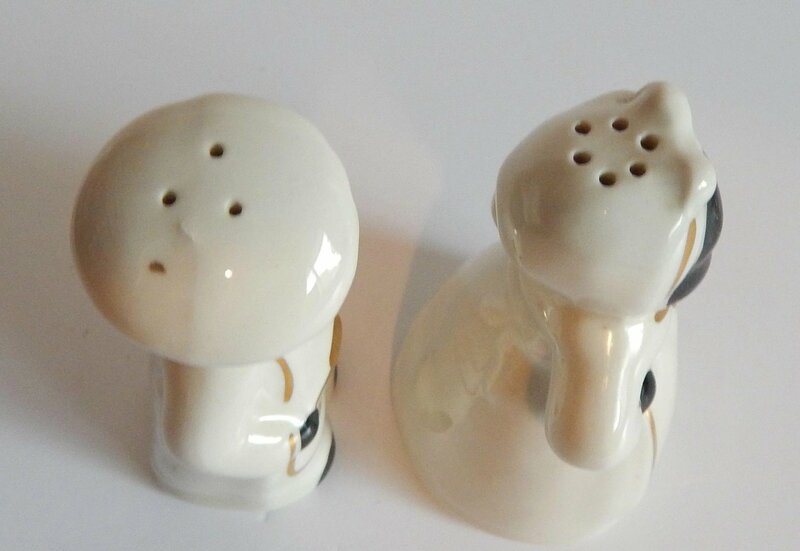 The shakers are approx. 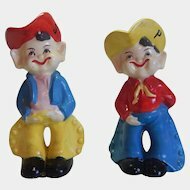 4-1/2" tall and have no maker's mark. 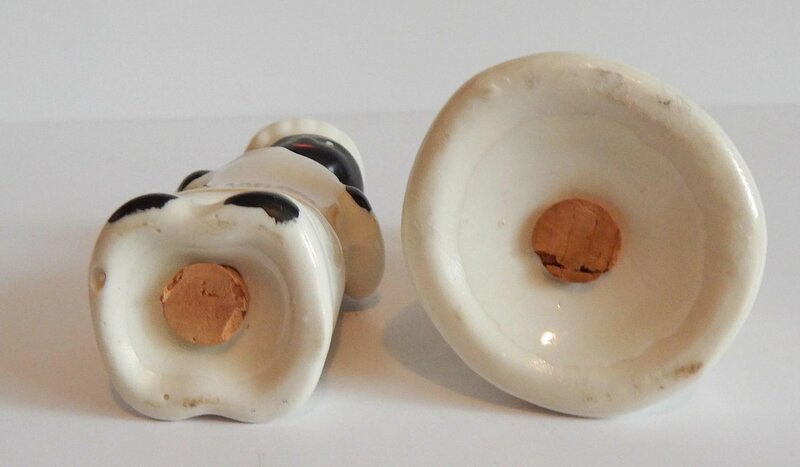 Both are in good condition with no chips or cracks. 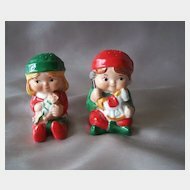 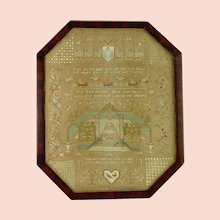 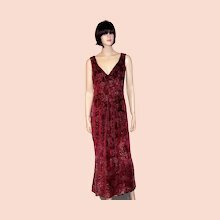 See the pictures for more details.